We were able to hear other Christian scholars share about their experiences as Christians in academia. We listened and learned during small group times and sharing meals together, networking and enjoying fellowship with Christ-followers in academia. 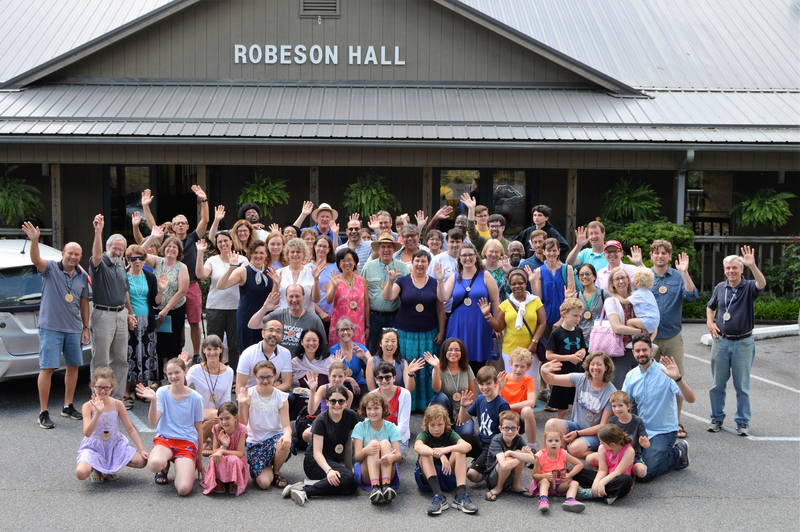 We were refreshed by having time to step away from the busyness of campus life and enjoy time in the beautiful Blue Ridge Mountains with family and meet new friends in the academy. This year's conference included morning prayer, small group time, a welcome from InterVarsity President Tom Lin, keynote presentations by Dr. Francis Su, free time with family and friends, delicious meals spent in fellowship with one another and intentional time set apart for God and with God. Planning is in progress for next year, but the schedule below provides an idea of what you can expect at the 2019 Blue Ridge Faculty Conference. Dr. Francis Su, Benediktsson-Karwa Professor of Mathematics at Harvey Mudd College, was the keynote speaker at the 2018 conference. 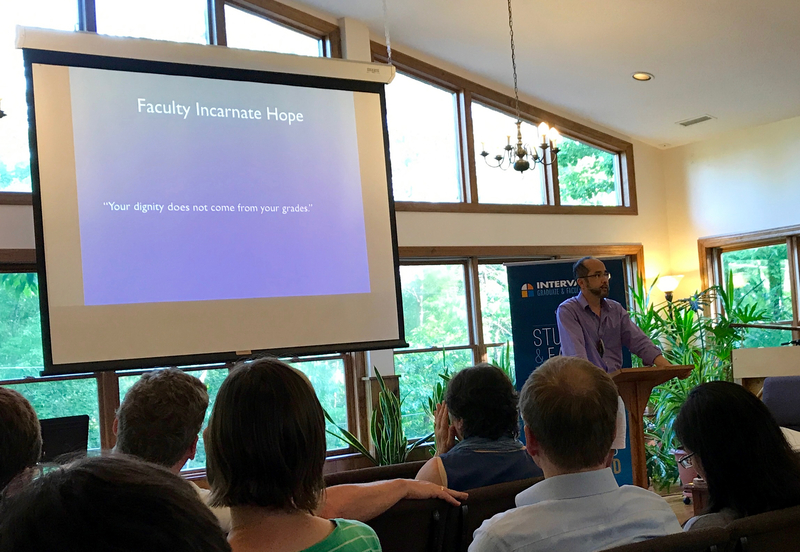 Francis is past President of the Mathematical Association of America and has a PhD from Harvard, where he was part of InterVarsity’s ministry to graduate students. 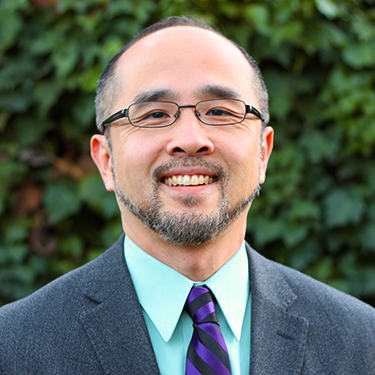 Dr. Francis Su is an engaging speaker who takes seriously what it means for Christian academics to offer the hope of the Gospel in his own collegial relationships, to his students, and through his research. He also enjoys hanging out with people, being outdoors, and having fun.